hair far exceeded my expectations!!! So far the hair feels great! Review: I have not installed it but the customer service was great! I wanted the hair for an event but unfortunately I didn't receive it in time. This was not totally the fault of the seller though. There was no one at home to sign for the package, but so far I like the quality of the hair. Review: Love this hair, it was exactly how it was described. I received the hair within a week, and will definitely be ordering again. Review: hair is great! 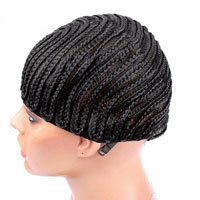 soft, no tangles or shedding, delivery was super fast.. love! Review: Amazing, came in 5 days to Cali. 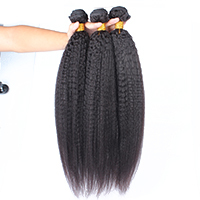 Holds a beautiful curl and is true to length. I got a full lace and the parting is nice and looks very natural. I'm 100% satisfied. 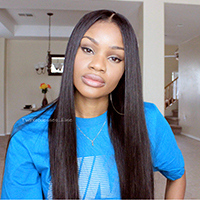 Review: #4 24 inches Brazilian straight lace front..... 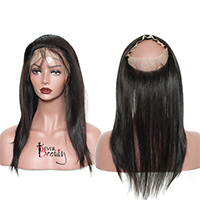 I absolutely love the hair minus the cap being a little big overall the hair is soft no lot of shedding actual size I'm happy with my choice to purchase the hair from this buyer. will buy again. Review: Very nice.. Cap is a bit big.. Even though it's small.